Our student ministry is open to grades 6-12. We want to see students gather, grow, give and go here at CWC. We exist to affirm middle school students of God’s plan and purpose for their lives and to see them gather, grow, give, and go. 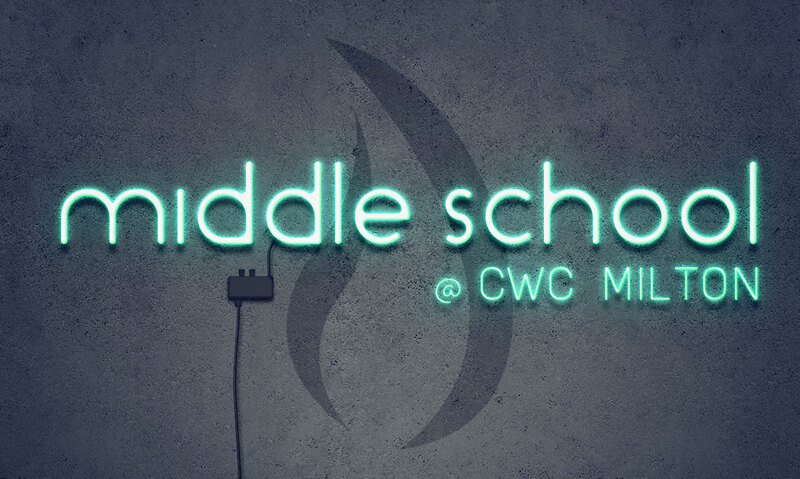 6th-8th grade students meet on Wednesday nights, 6:30-8:00, in the Outlet. Enjoy worship, a junior-high-relevant message, games, and more! We exist to mobilize high school students to share the Gospel of Jesus with their world. 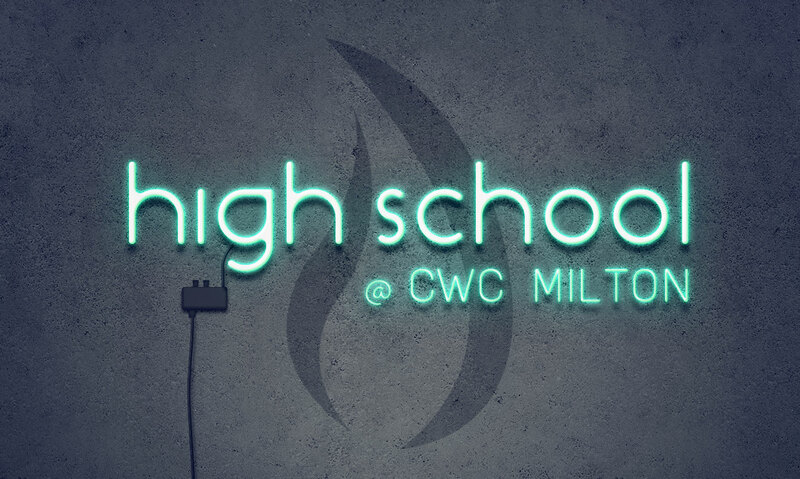 9th-12th grade students meet Sunday nights, 6:00-8:30, in The Outlet. Enjoy a relevant message, impactful worship, games and more! The Core exists to grow middle school and high school students deeper in their faith by aligning our core being to the life-transforming Word of God. Our Sunday morning small group ministry meets in The Outlet at 10:45. Small groups are open to 6th-12th grade students and created by age and gender. Enjoy a deeper study in God’s Word! Wesleyan Bible Bowl is designed to inspire spiritual growth among youth through Bible quizzing and focuses on discipleship, fellowship, and scholarship. Teens in 6th-12th grades compete with teams from other churches and earn scholarships toward any Wesleyan college. Bible Bowl meets on Wednesdays, 4:30-6:00pm in Rooms 101.